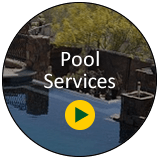 Maintaining your business' professional image is paramount and the appearance of your business starts when customer's drive up to your location. 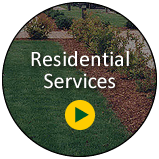 The first impression you give to your client is how well the exterior of your business looks, whether it is clean, mowed, neat, etc. 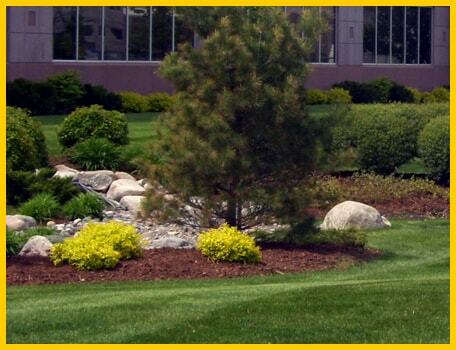 We can help create an inviting environment for your business by offering scheduled landscape and lawn care maintenance. 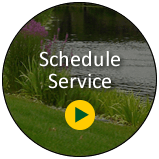 When you hire Desert Gardens, you get a dedicated company who is dedicated to providing the highest quality landscape maintenance services to commercial and HOA properties throughout the Las Vegas valley. 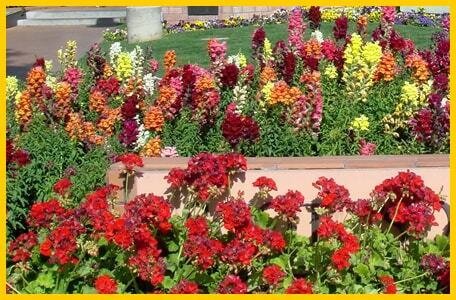 Proper horticulture standards, pro-active communication with our clients and an attitude to make every property look its best year round. 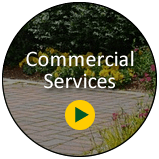 There are many services needed to keep a commercial landscape managed properly but don't worry, Desert Gardens Landscape is here for you and your property.